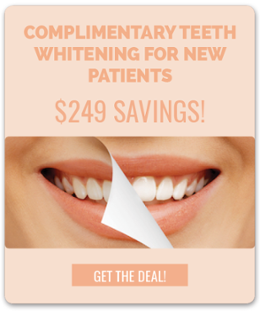 Get the smile you have always wanted! 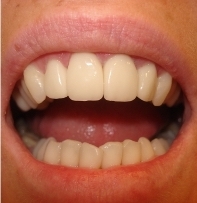 If you have an overall smile overall, but have one or two teeth that could use some work, crowns are a great option for you. 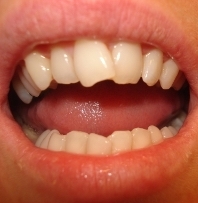 Crowns can be placed over problem areas, or entire teeth. Before the crown is custom created, you'll discuss your concerns with the doctor, and they'll help you decide the best solution for your situation. 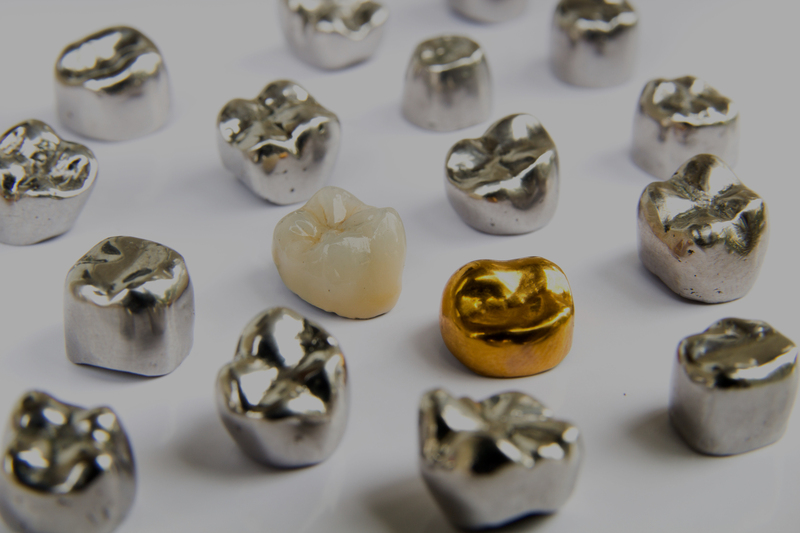 For an even faster alternative and information on how you can achieve beautiful, custom dental crowns in a single visit, please call our Gettysburg dental office today at (717) 778-4268 to learn more! Dr. Peter Samuels and Dr. Julie Berger are general and cosmetic dentists serving patients in Gettysburg, Hanover, Chambersburg, Harrisburg and the surrounding areas in Adams County, PA. Please click here to meet our staff and learn more about our backgrounds and the skills that we employ to create the most beautiful smiles in our area.